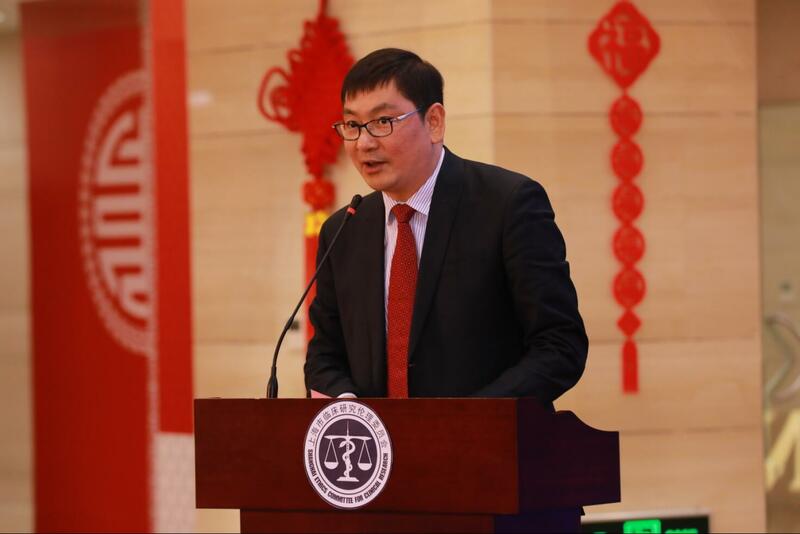 Shanghai Ethics Committee for Clinical Research (SECCR) was officially unveiled in Fenglin International Center on February 8th, 2018. 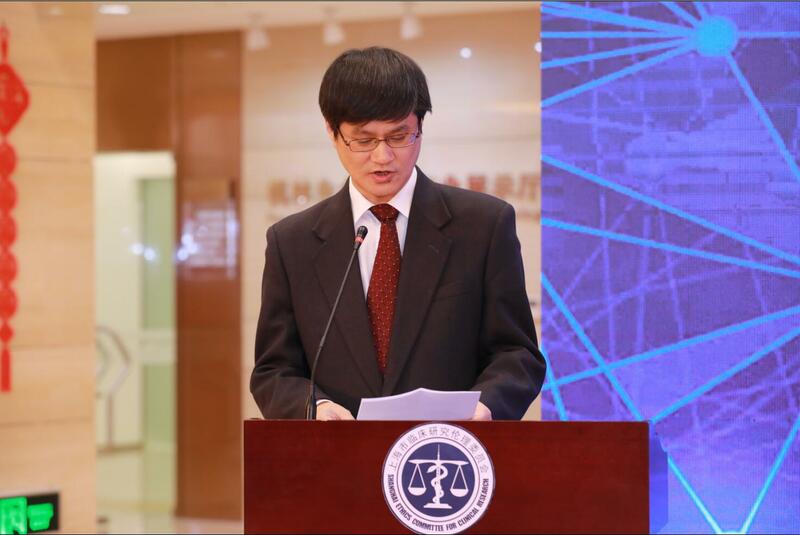 SECCR was officially approved by Shanghai Municipal Commission of Health. 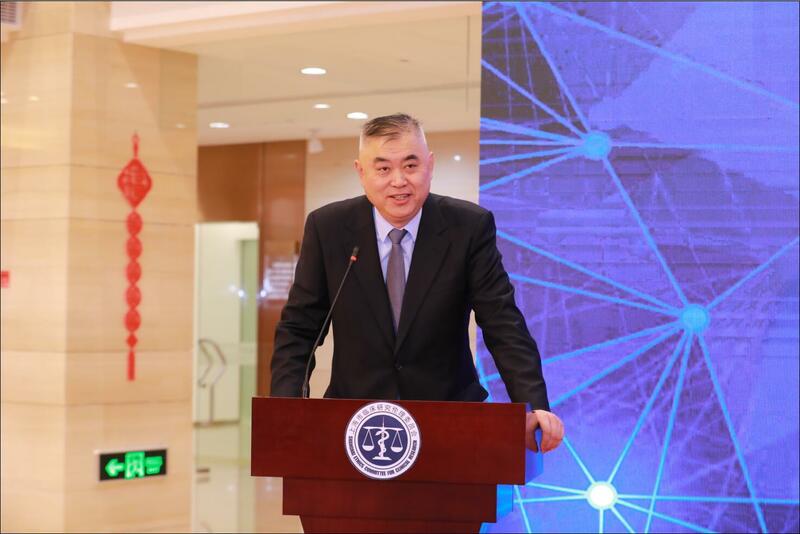 Affiliated to Shanghai Clinical Research Center, SECCR was jointly built by Shanghai Municipal Commission of Health and the People's Government of Xuhui District. Bao Bingzhang, Secretary of the Xuhui District Committee of the Communist Party of China, Yi Chengdong, deputy director of Shanghai Municipal Commission of Health, Zhu Qigao, deputy director of Shanghai Municipal Science and Technology Commission, Chen Yaoshui, deputy director of Shanghai Municipal Food and Drug Administration Bureau, Chen Shiyan, deputy district head of the People's Government of Xuhui District, Dr. Ching-Li Hu, tenured professor of pediatrics, Ruijin Hospital Affiliated to Shanghai Jiaotong University School of Medicine , Member of the UNESCO International Bioethics Committee, former assistant director-general of WHO and Dai Kerong, academician of Chinese Academy of engineering, Professor of Ninth People's Hospital Affiliated to Shanghai Jiaotong University School of Medicine attended the unveiling ceremony. 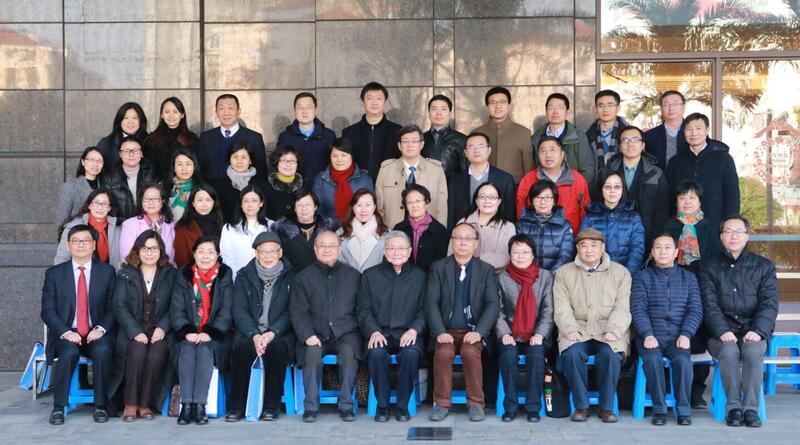 The leaders from the Municipal Health Planning Commission, the Municipal Science and Technology Commission, the Municipal Development and Reform Commission and the Municipal Food and Drug Administration Bureau, the members and experts from SECCR, the representatives from Shanghai Academy of Sciences, Chinese Academy of Sciences and Zhongshan Hospital, the leaders from Xuhui Development and Reform Commission, Xuhui Science and Technology Commission, Xuhui SASAC, Xuhui Health Planning Commission, and Xuhui Market Supervision and Administration Bureau, and more than 120 hospitals, universities, research institutes and representatives of enterprises in Shanghai witnessed the establishment of SECCR. 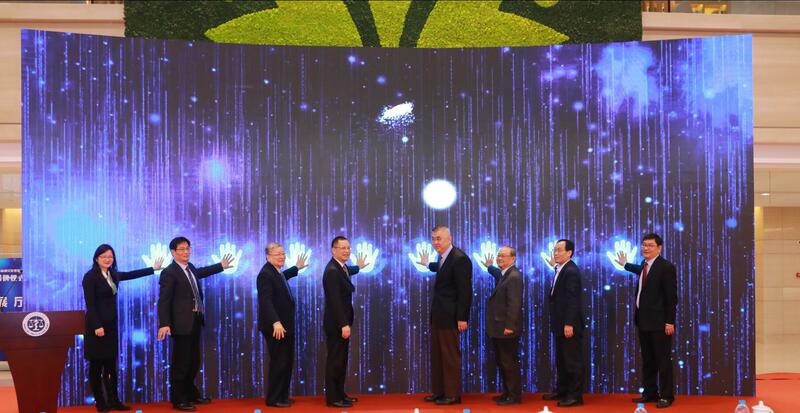 The opening ceremony was presided over by Gan Rongxing, director of Shanghai Clinical Research Center. 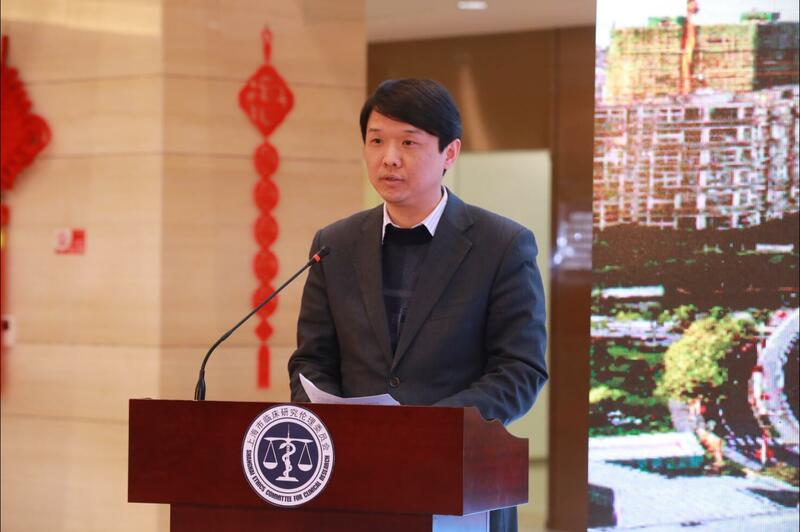 Deputy director, Yi Chengdong, deputy district head, Chen Shiyan, deputy director, Zhu Qigao, and deputy director, Chen Yaoshui respectively delivered speeches. 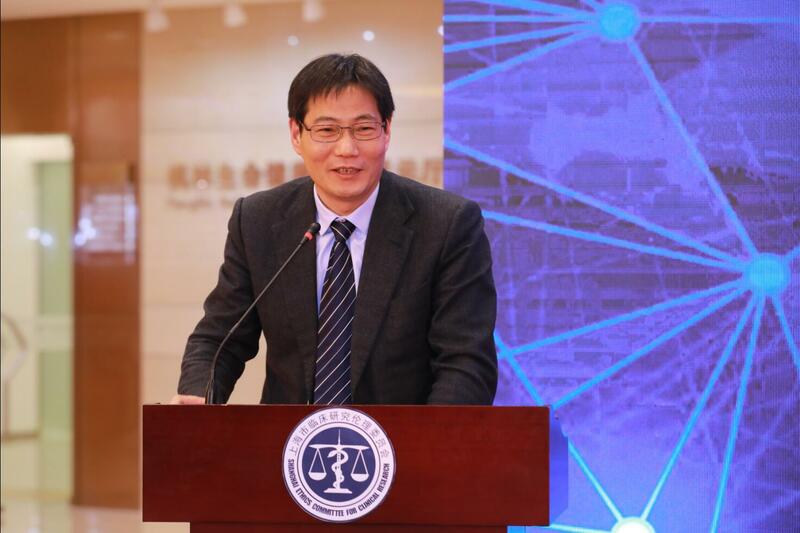 Secretary Bao Bingzhang, deputy director Yi Chengdong and Dr. Ching-Li Hu unveiled SECCR. 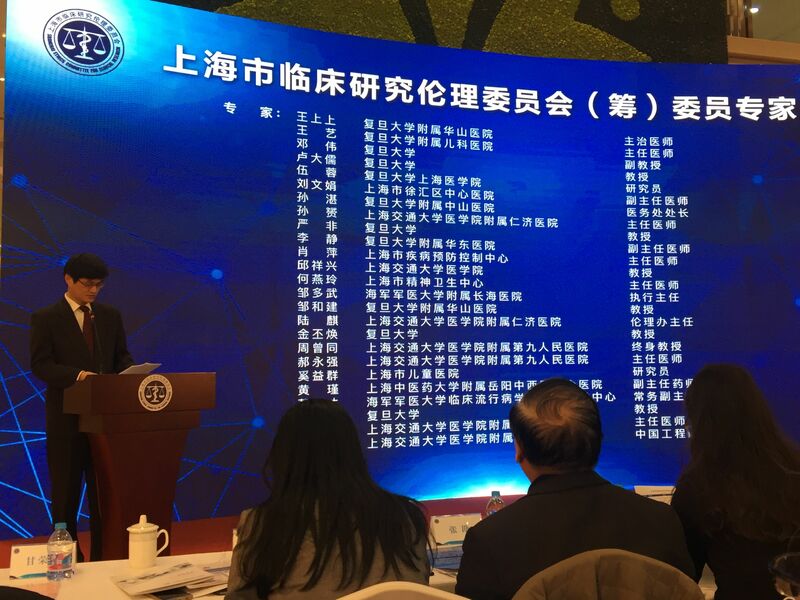 Zhang Kan, the director of the Department of Science and Education, read the list of the committee members of SECCR, and He Jiachen, the Secretary of the Party committee of the Shanghai Fenglin Life and Health Industry Development Group read the list of experts. The main leaders attended the appointment of experts and members. 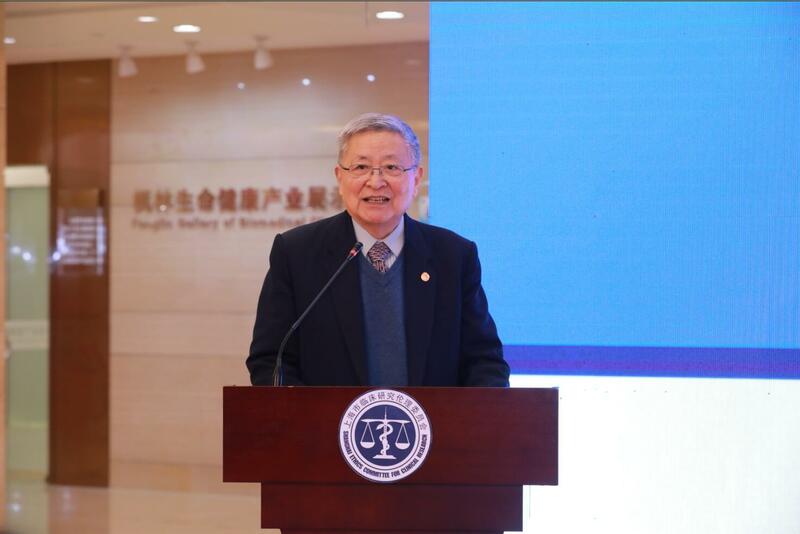 Dr. Ching-Li Hu, director of SECCR, introduced the background, current composition and future development goals and functional orientation of SECCR. 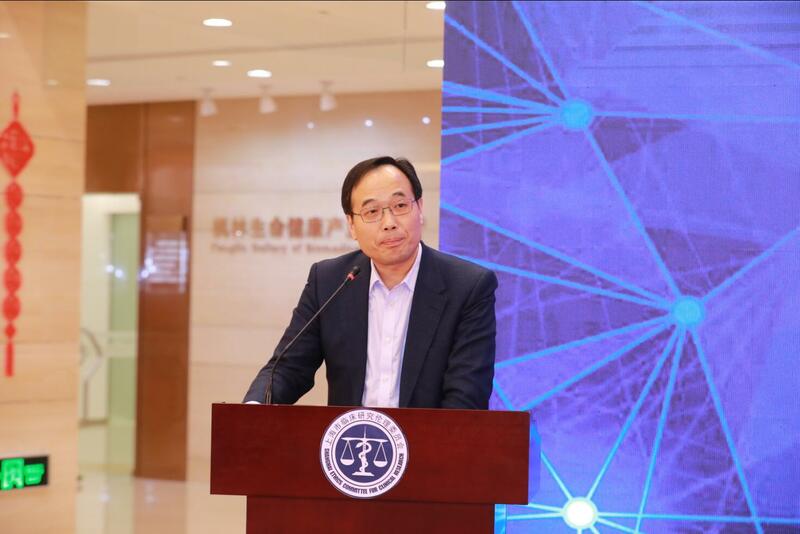 Chen Yong, director of the Xuhui District Science and Technology Commission, briefed the guests about the development of Xuhui's life and health industry. The leaders of the conference congratulated the establishment and development of SECCR. It was hoped that SECCR would maintain the dignity, rights, safety and interests of the subjects as the core, according to the Helsinki Declaration. 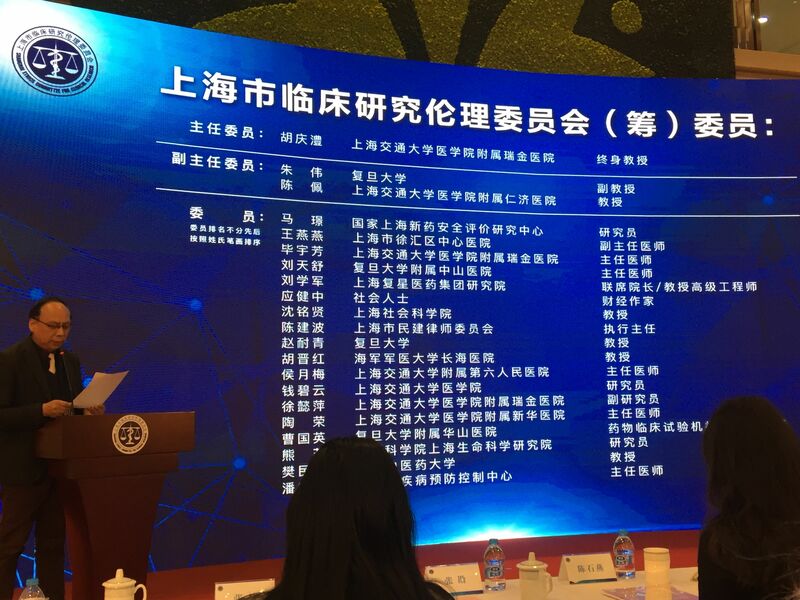 SECCR will make great efforts to become the third party regional ethics review committee with international influence to promote the clinical research of new drugs and medical instruments in Shanghai and China, and contribute to the construction of a global center of innovation in science and technology in Shanghai. 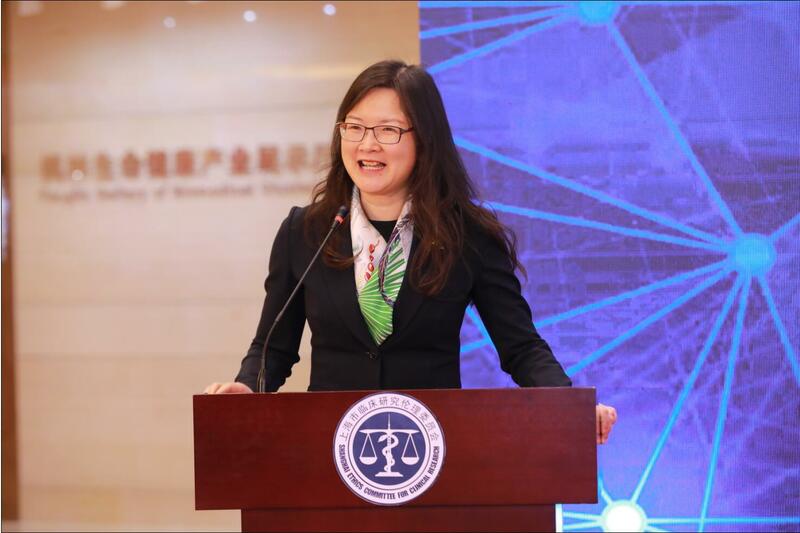 After the unveiling ceremony, SECCR held its first plenary session, which was presided over by Dr. Ching-Li Hu. 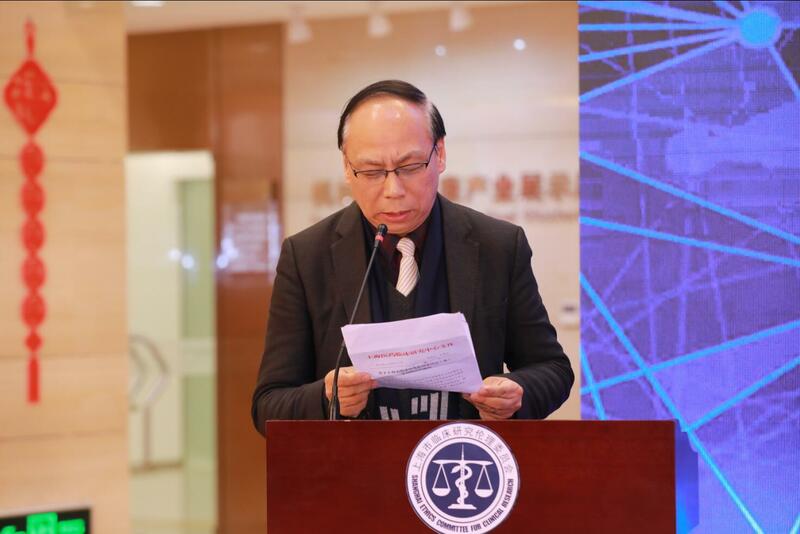 Zhu Wei, the vice chairpersons of SECCR and the associate professor of Fudan University reported the preparatory situation of SECCR. The members and experts of the meeting signed a confidentiality agreement and a declaration of interest conflict, and exchanged and discussed the future construction and development of SECCR. In the future, SECCR will provide high quality and efficient ethical review, ethical training, ethical consultation and other services for hospitals, pharmaceutical enterprises, research organizations and institutions without ethical review conditions, and actively prepare ethical review quality, in accordance with the principle of independence, fairness, transparency and pluralism. SECCR has actively prepared the quality certification authority for ethical review, and also integrated into the regional, national and global ethical academic activities to play an active role in promoting China's health industry.